I bought Die Hard Trilogy for two reasons. 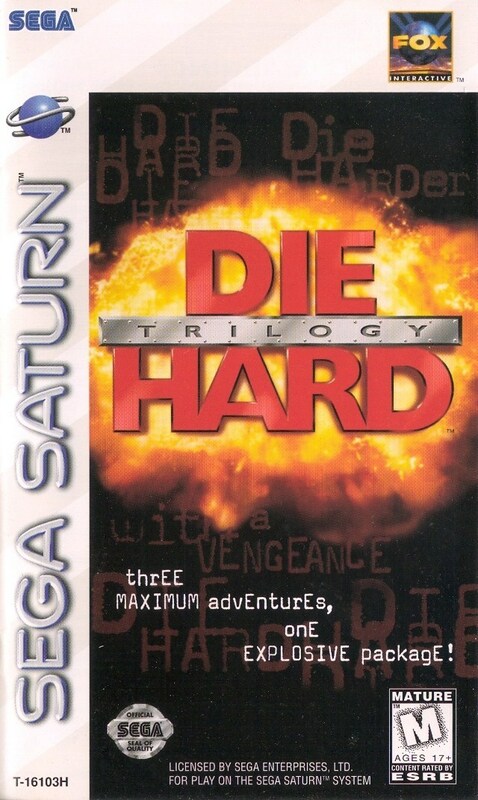 A) I only had five Saturn games and wanted to expand my collection B) I couldn't afford Die Hard Arcade at the time and was hoping for a somewhat similar experience If you've played Die Hard Arcade, this is NOTHING AT ALL like that; that game is fun. Okay, so I'm being too harsh. 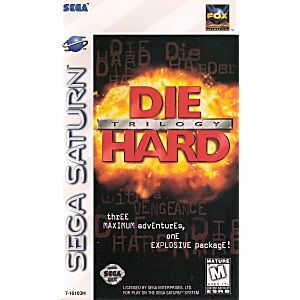 Die Hard Trilogy is not a bad game. It's just a very, VERY mediocre game. If you think about it in terms of 3 games on one disk for $17, it's a pretty good value, but there are better Saturn games for the same price.